Soundiego is offering special Holiday prices on all car audio equipment from all major manufacturers. People spend a lot of time in their cars and we find they love to have a great car audio system, or bluetooth to make the commute fun. 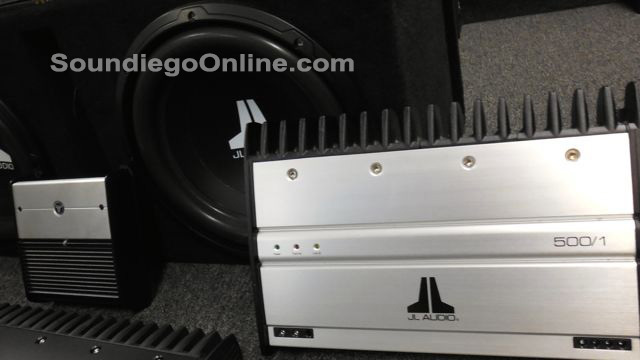 Soundiego is the premiere one-stop shop for car audio equipment in San Diego. As an authorized dealer of all major manufacturer products, Soundiego provides custom installation for any and all car audio needs, be it stereo systems, powerful amps, XM radio, bluetooth, dvd player, GPS or car alarm systems. 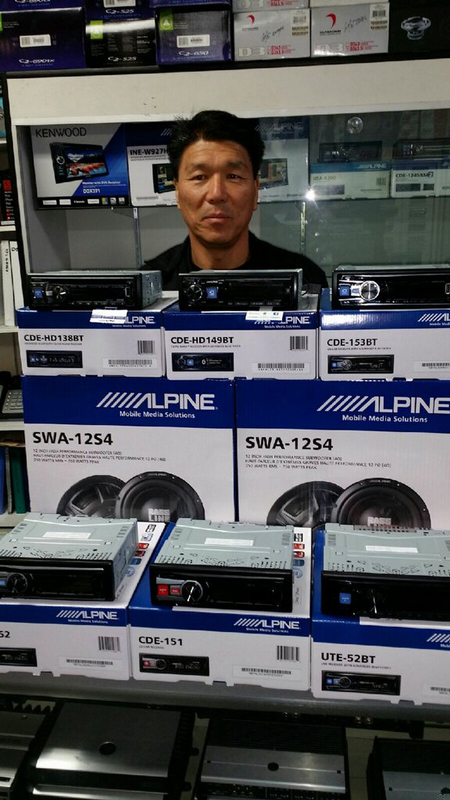 Owner and manager James Kim is now offering big holiday discounts on a variety of systems and accessories. “People spend a lot of time in their cars and we find they love to have a great car audio system, or bluetooth to make the commute fun,” said James Kim. 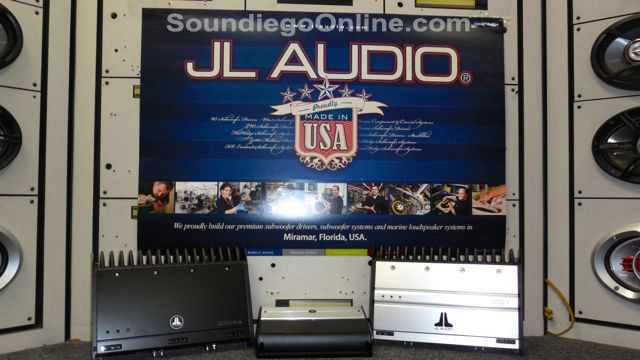 Soundiego carries a wide variety of other top quality products including Alpine, JL Audio, Pioneer, Focal and Clifford. Committed to providing customers with top quality car audio equipment at great prices, Soundiego is currently offering an impressive 40% discount on Pioneer AVH-X1500 DVD players; it's great for playing DVDs as well iPod and MP3 music. For those in the market for an affordable car security system for the holidays, Soundiego is the place, offering the Viper 350 Plus/3105V car alarm system. This system features Stinger Double-Guard shock sensor which detects tampering, Revenger six-tone soft-chirp siren and parking light alarm response, Nuisance Prevention (preventing recurrent false alarms), Panic mode, and bright blue status LED that warns thieves and provides the owner info about the system. 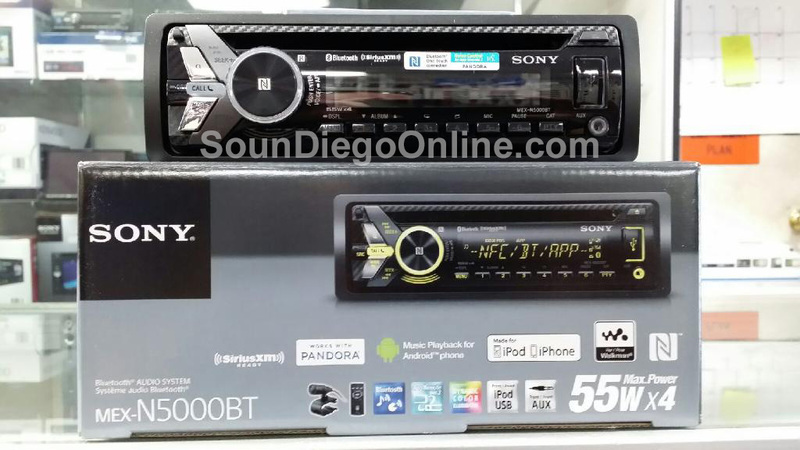 Whether shopping for custom installation, accessories, or a high-quality car stereo in San Diego, Soundiego has the answer. All manufacturers products are under warranty, and all installations are guaranteed. To schedule an installation, call today at 619-582-5577; or, to browse products, visit http://www.soundiegoonline.com and take advantage of world class products and services at discounted holiday prices. Family owned and operated since 1991, Soundiego is one of the top car audio dealers and installation specialists in San Diego. For over 20 years, Owner James Kim has been providing San Diego residents with world class products and services. Kim possesses unparalleled knowledge of the industry and is committed to maintaining a high standard of excellence within his shop; each member of his installation team has at least 10 years experience. Offering military discounts, easy financing, and competitive prices, Soundiego is a top choice for car audio equipment in San Diego.